3D animation showing our cilent’s patented coast protection system that have been presented to the members of the Danish goverment. 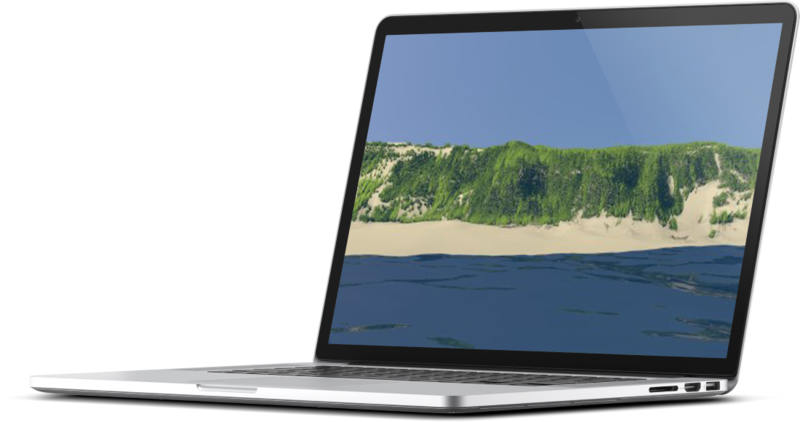 To create this video we had to build a 3D model of 150 meters long typical Danish coast which have been used to animate the coast erosion process. The second part of the animation shows the mounting process of the GroudPlug system that helps to rebuild the natural protection of the coast.